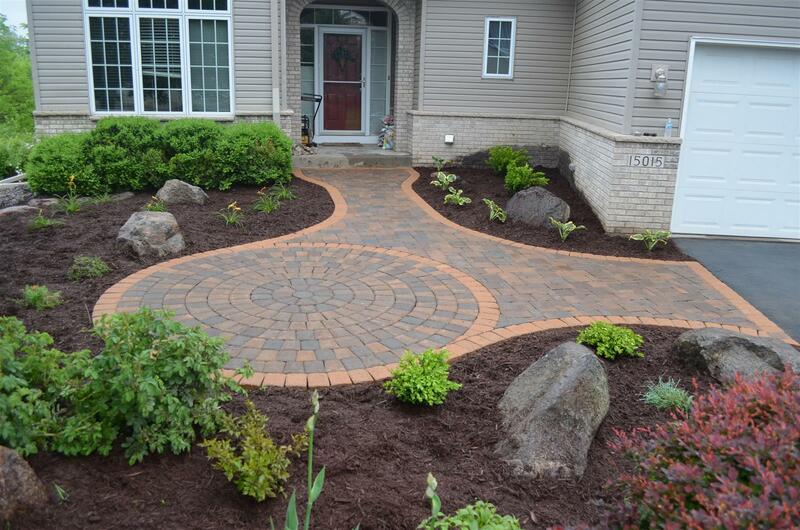 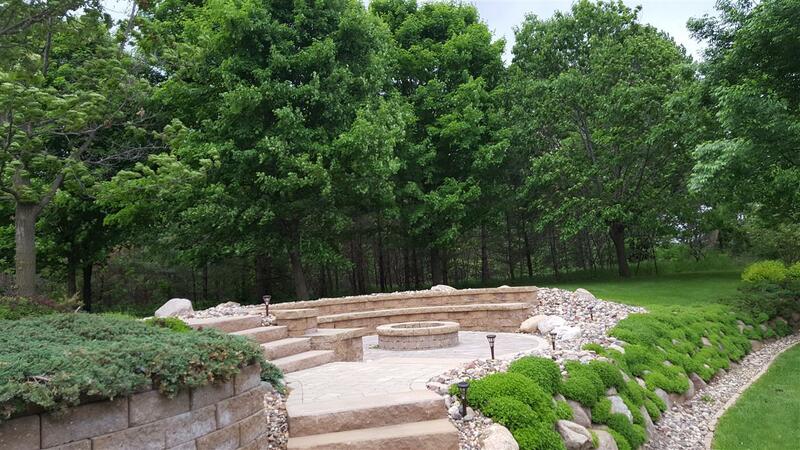 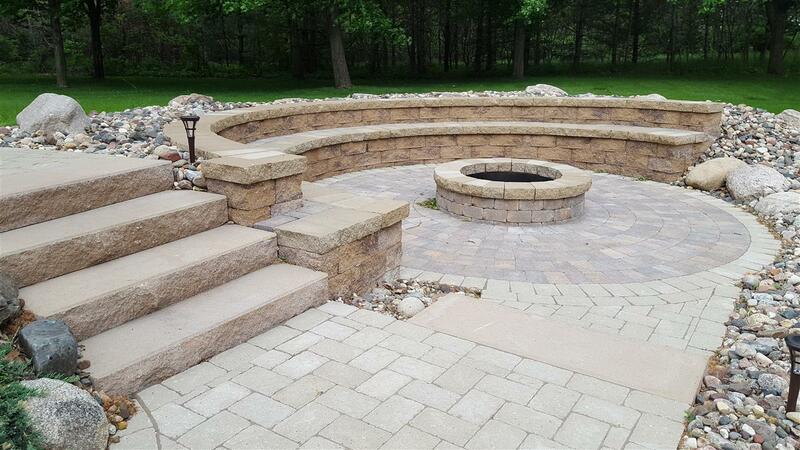 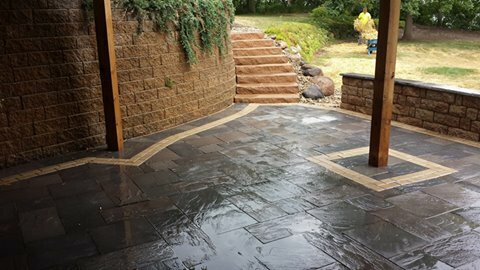 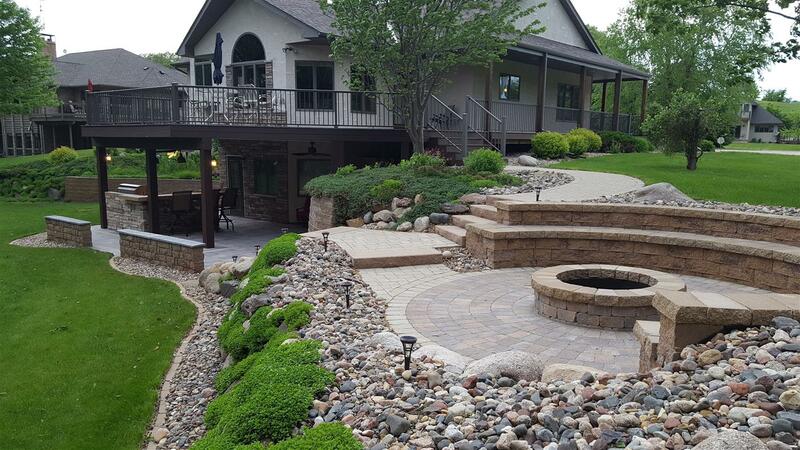 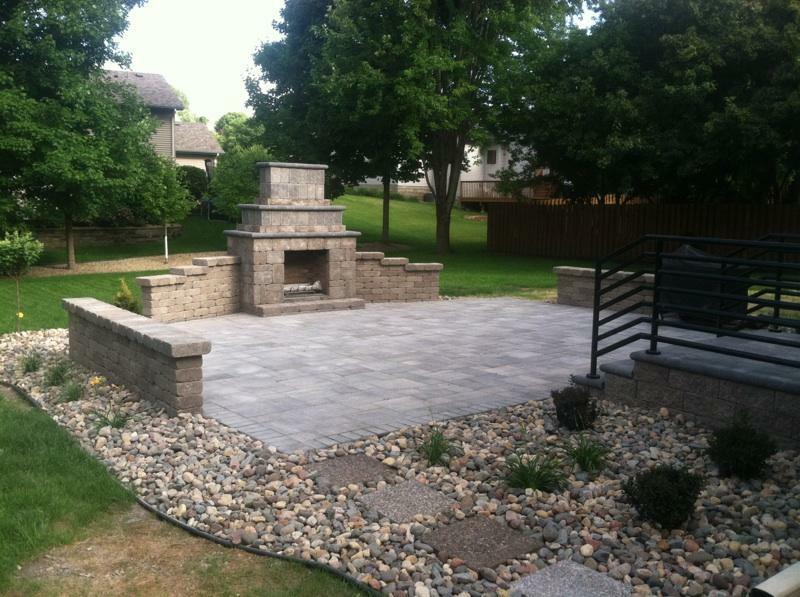 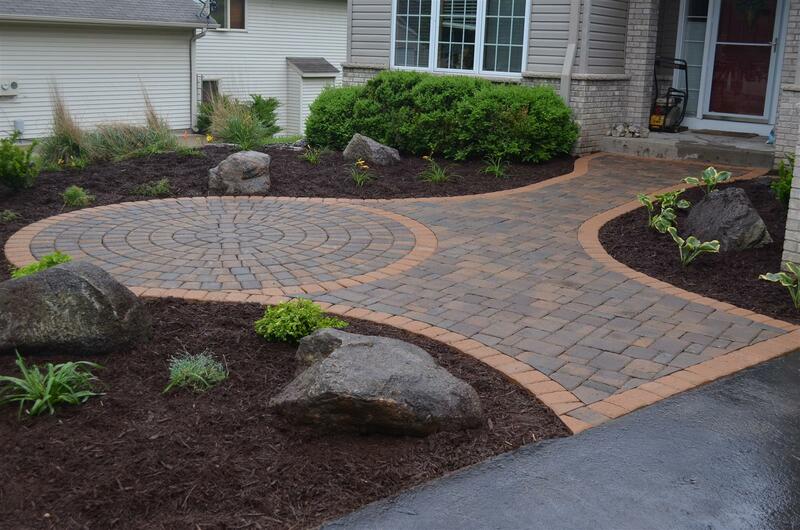 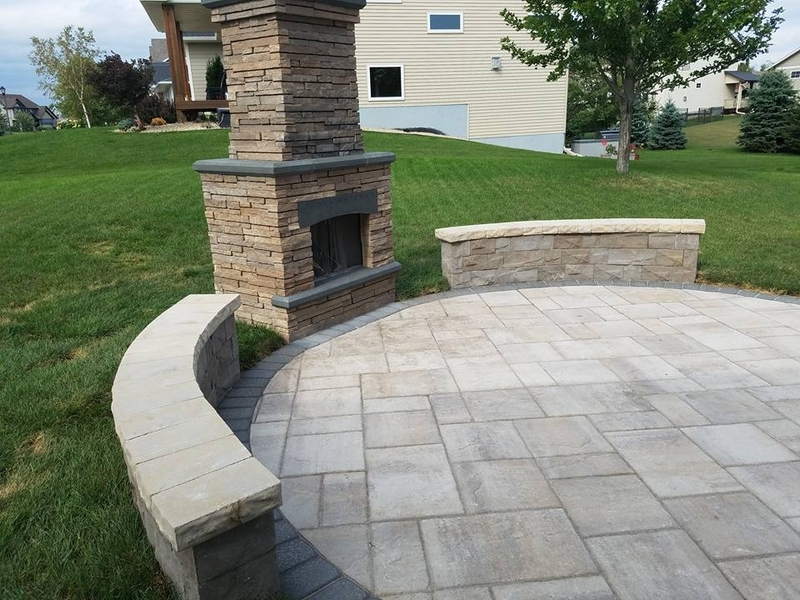 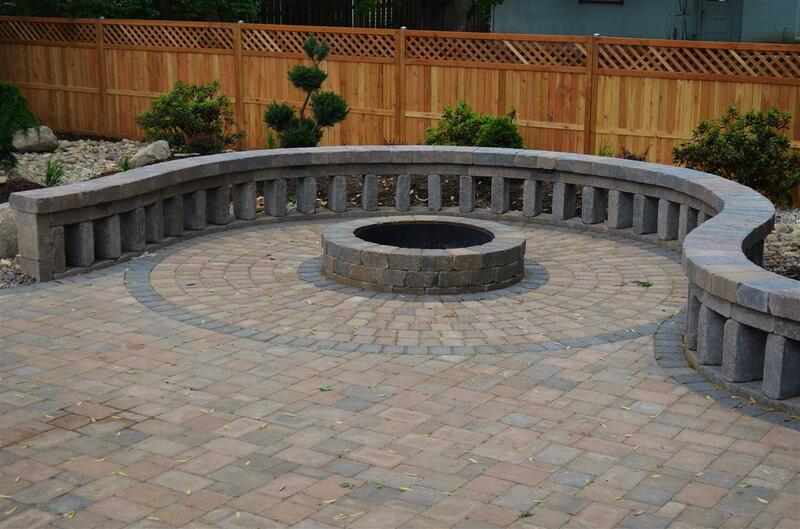 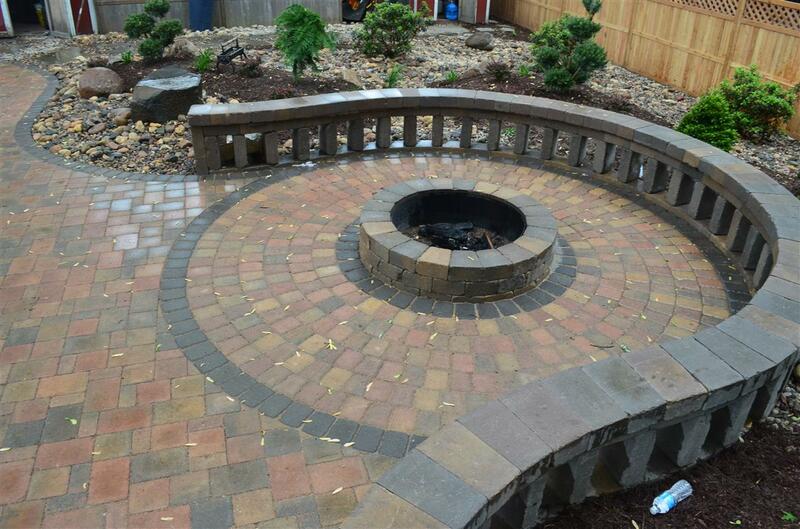 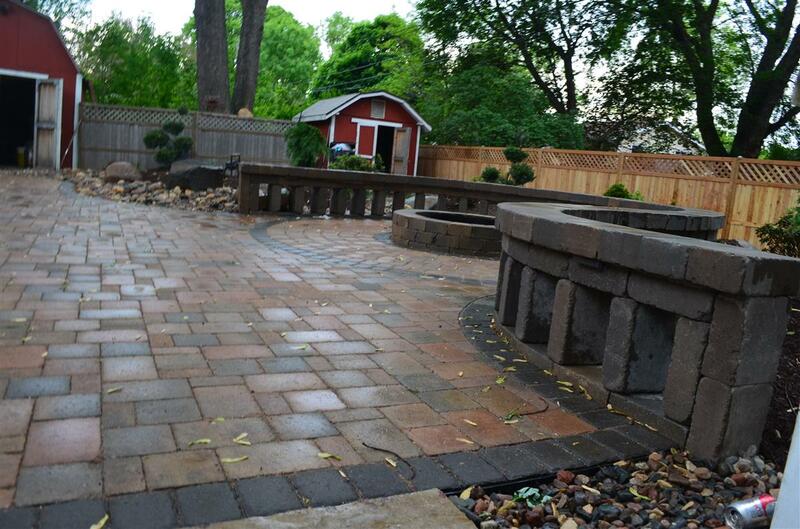 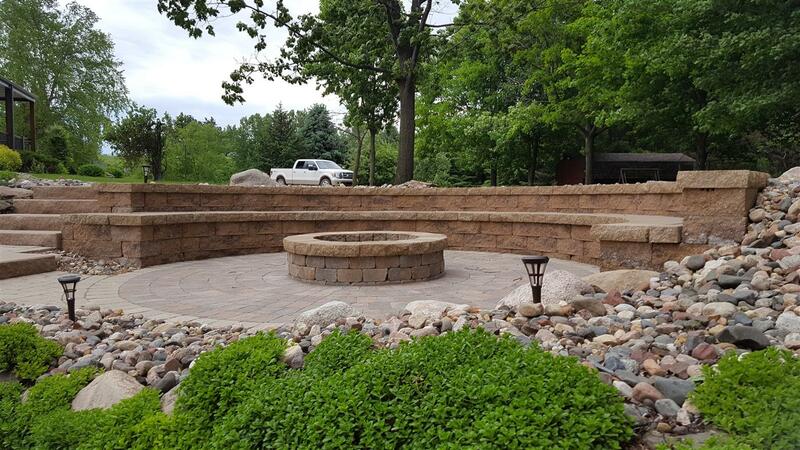 NS Landscapes designs and builds stunning patios throughout the Southern Twin Cities. 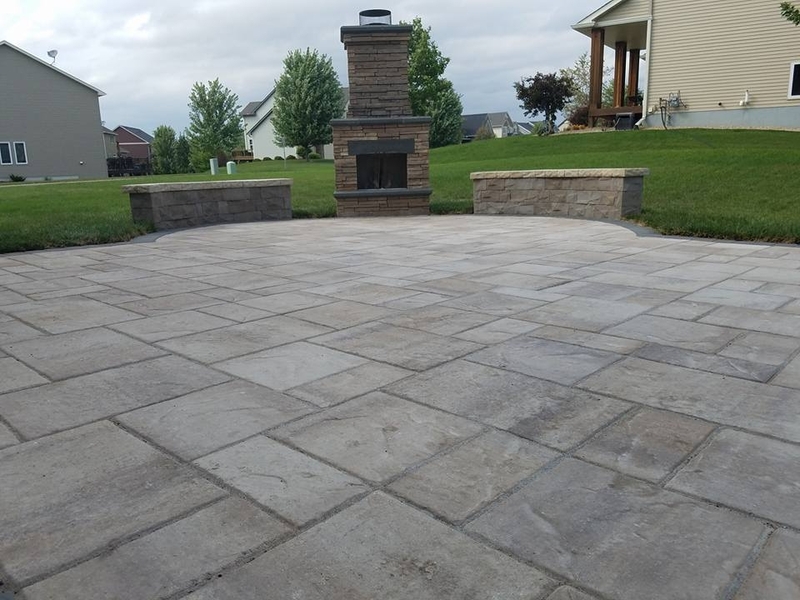 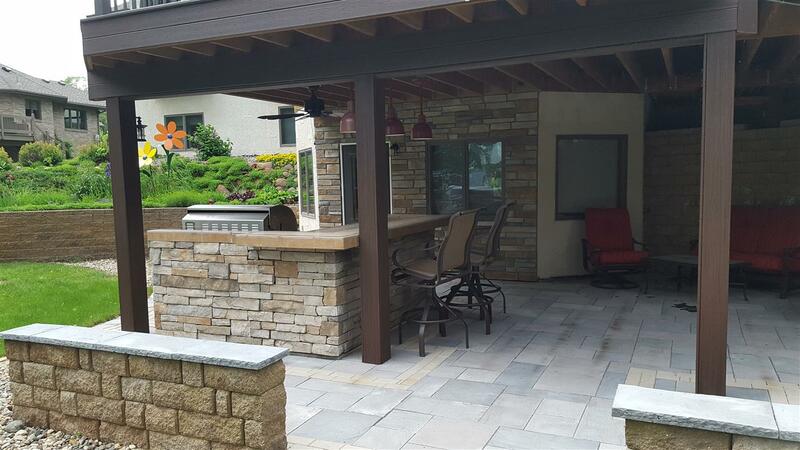 Whether you’re adding curb appeal to your front yard or adding a fire/water feature, an outdoor kitchen or bar or just a back yard gathering space, you’ll be thrilled with your new patio. 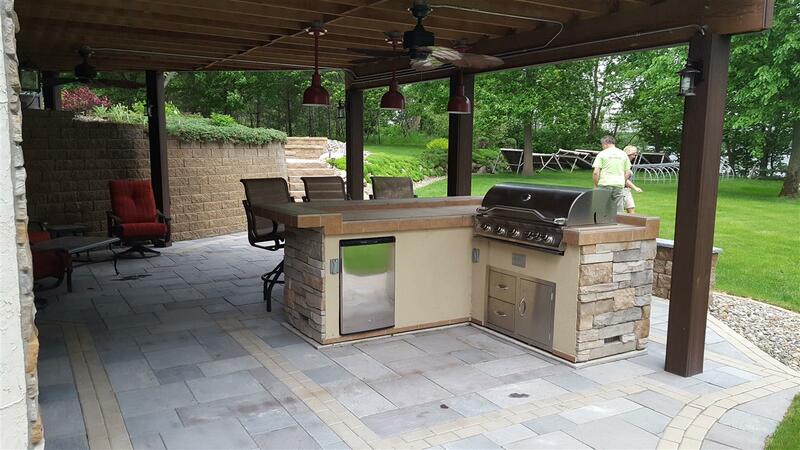 We use geo-synthetic reinforcement fabric under all of our patios to ensure stability and prevent movement. 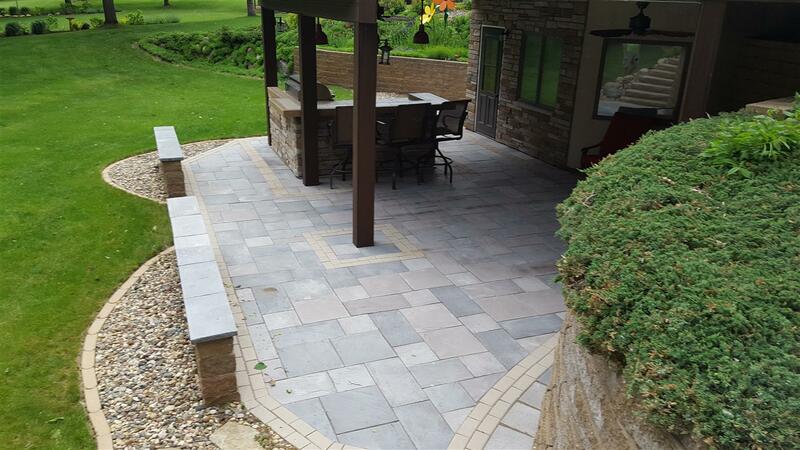 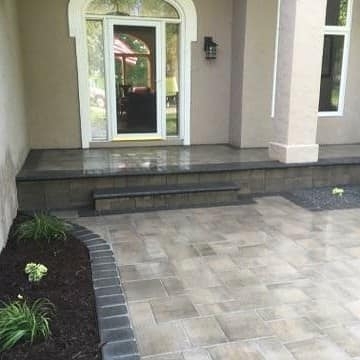 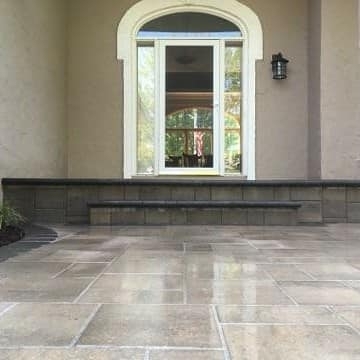 Using natural stone or pavers, we can create a sustainable patio you’ll enjoy for many years.